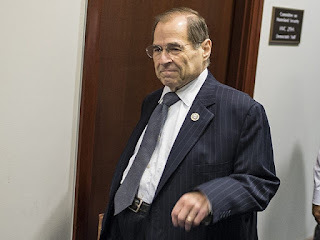 A few days ago, the U.S. House of Representatives Judiciary Committee held super important "hearings" on the super dangerous rise of "white nationalism" and "hate". The committee hearings were led by the chairman of the House Judiciary Committee Jerry Nadler, an obnoxious little goblin. 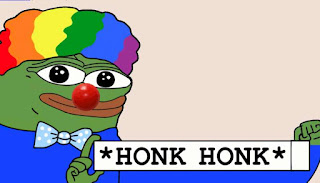 Anyway, to hear the people giving "testimony" tell it, there are hordes of "white nationalists" roaming the countryside, committing hate crimes and posting naughty memes of frogs and clowns, making the OK white supremacy hand gesture and drinking milk. So of course we needed to hold "hearings" and it absolutely was not a political stunt designed to taint Trump and to have a chilling effect on free speech. Just some good old fashioned whitey hating rhetoric. Conspicuously absent from the hearing on "white nationalism"? White people. "...the ZOA is dedicated to educating the public, elected officials, media, and college/high school students about the truth of the ongoing and relentless Arab/Islamic war against Israel. ZOA is also committed to promoting strong U.S.-Israel relations." Mr. Klein's profile brags of his "...successful campaigns against anti-Israel bias in leading textbooks, travel guides, universities, churches, and the media, as well as his work on Capitol Hill...". Yes, a Jewish man is taking it upon himself to correct "anti-Israel bias" in Christian churches. Read that again. A Jewish ethnonationalist testifying during hearings to warn about the dangers of other people being ethnonationalists. That seems like a perfectly reasonable activity for the United States Congress. Imagine holding a hearing on black nationalism, which is more common than you might think, and only inviting white and Asian people to testify. Or a hearing on Zionism but having no Jews testifying with maybe Ilhan Omar chairing the session. The whole thing was a tax-payer funded farce, an hours long screed against heritage America. 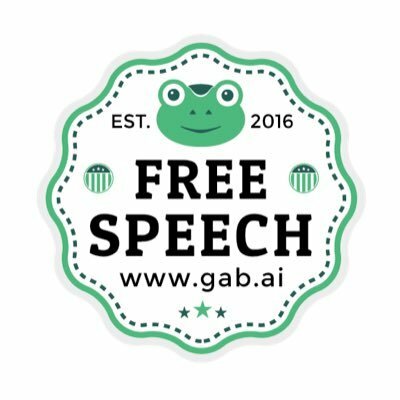 You had an Asian guy accusing a black woman of being a Hitler-apologist for crying out loud and in response he got torched on live TV. It isn't so much that Ted Lieu used an out of context clip to try to smear the token (very mild) conservative in the hearing that is troubling. It is that everyone, including Candace Owen, knew someone would do that and she had a prepared response ready to go. He clearly thought he was going to score some sort of points but instead came across looking like a dimwit. Probably because he is a dimwit. Anyway, the whole thing was ridiculous and meaningless for now but it certainly was a trial run for what you should expect from the Congress if one of the Dems wins in 2020. Since Trump seems hell-bent on ignoring his base, that is pretty likely. Our choices in 2020 will be someone who openly hates half of Americans or someone who doesn't but lied to us four years earlier. Some choice. Okay, that video was hilarious. And Clown World is where we live. We cannot, however, let it get us down because they've pushed it so far that it's patently obvious even to people who were formerly asleep . 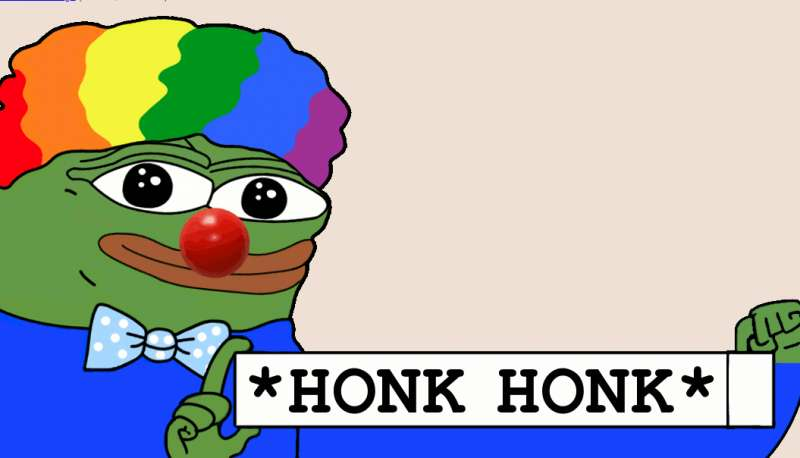 . . that we ARE in Clown World. Whoda thunk that the dems would be the biggest red pill vendors? It is sort of a race now, will the Left go crazy and red-pill enough heritage Americans in time to stem the tide or not? I am a pessimist by nature so I am guessing not but just based on my circles I am seeing a pretty serious swing. We need a lot more Ilhan Omar talking, that would help enormously.